Shanghai Oriental Art Center recently announced its 2018-19 season, with more than 118 programs covering concerts, operas, dramas, dances and crossover performances from September to next July. The new season will start with a series of concerts in September and October featuring scores from Oscar-winning movies, including “The English Patient” and “Titanic;” live concerts by the Shanghai Philharmonic Orchestra conducted by Ernst Van Tiel and “Star Wars” by the Czech National Symphony Orchestra conducted by Libor Pesek. 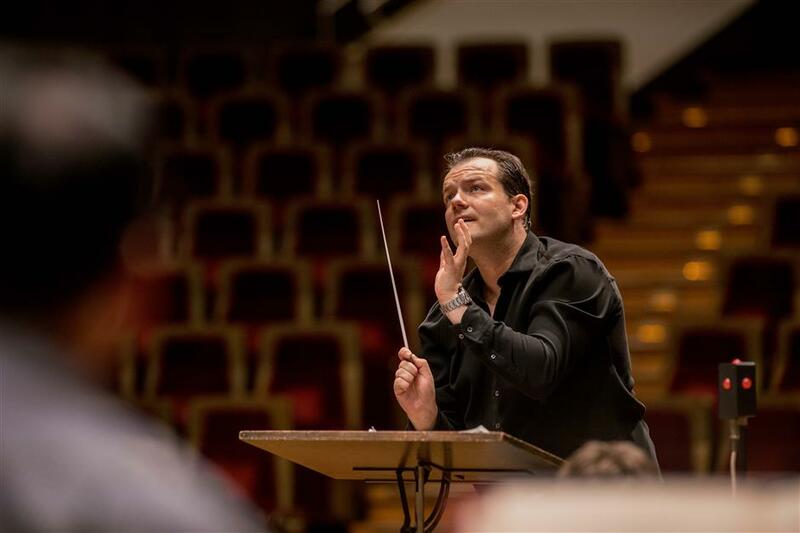 Top international orchestras such as the Vienna Philharmonic, Chicago Symphony, Philadelphia Symphony and Gewandhausorchester Leipzig are all on the list for this season. To commemorate the 40th anniversary of the formal establishment of the Sino-US diplomatic relations in 1979, the Philadelphia Symphony Orchestra — as the first Western symphony orchestra that visited China — will try on Chinese works such as “Ode to the Red Flag” at their concert on May 26. Young Japanese conductor Tomomi Nishimoto, based on whom the popular cartoon series “Nodame Cantabile” was created, will bring New Year’s concerts to Shanghai together with the IlluminArt Philharmonic Orchestra. The father-and-son pianists Vladimir and Vovka Ashkenazy will stage a duet at the Shanghai Oriental Art Center again on May 9, eight years after their first well-received performance here. The Hagen Quartet from Austria, the Zurich Chamber Orchestra and Platform K+K Vienna will enrich the season for chamber music fans. 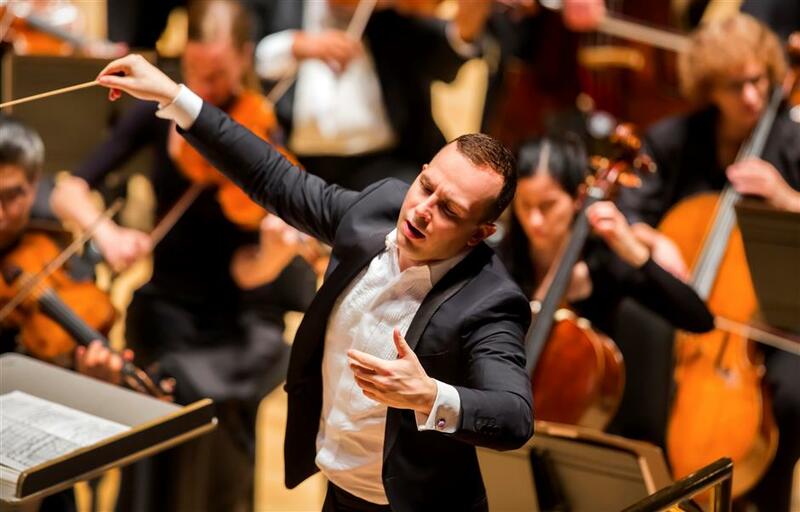 The Philadelphia Orchestra will try on Chinese works on May 26, 2019. Dancers from the Kariinsky Theater and Vladimir Malakhov will bring ballet galas to the stage in Shanghai. Together with 10 dancers from Europe, Malakhov will present well-known pieces like contemporary ballet “Two,” Pas de deux from “Giselle” and “Dying Swan” on May 3-4. The Mariinsky Theater will bring its famous dancers, including Anasasia Kolegova and Igor Kolb, for its performances on November 9-10. Selections from classics such as “Swan Lake,” “Romeo and Juliette” and “Don Quixote” are on the program. Taiwan’s Cloud Gate Dance Theater, a regular visitor to the center, will bring its “White Water” and “Dust” in April.